Vibrant and bursting with color, Dodie Messer Meeks’ exuberant art illustrates poems for children of all ages. 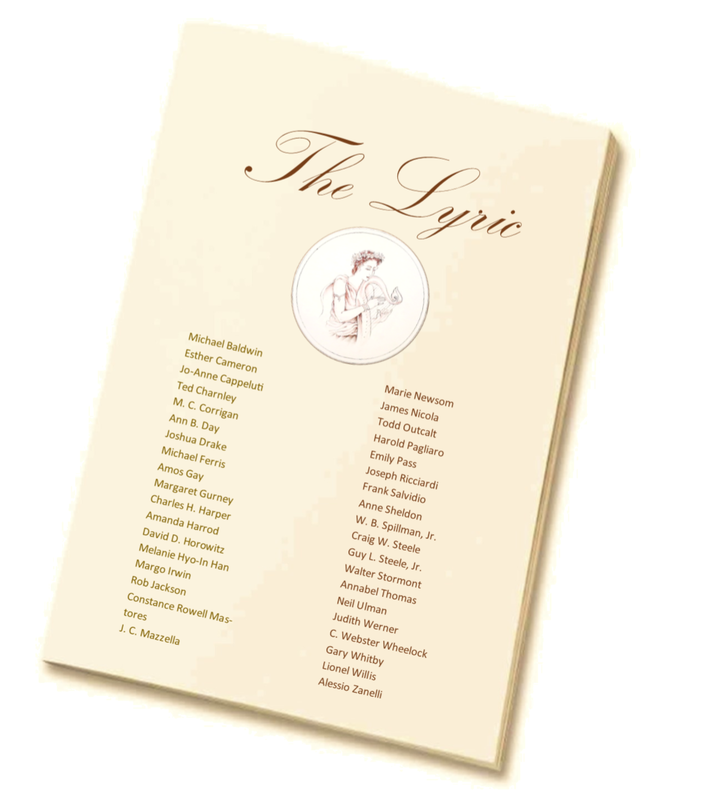 Poems featured are by Stephen Malin, Michael Burch, Esther Leiper, Joan Higuchi, Ruth Harrison, Esther Cameron, Barbara Loots, our illustrious illustrator and other wonderful poets. Rhyme and meter delight our synapses and metaphor gives us space to find our own meanings, making associations which encourage creative thinking. A perfect gift for anyone old enough to read a chapter book, or a grown-up with a welcoming lap. Dodie Meeks’s brilliant watercolors bring these poems to life.. . By turns dreamlike and hauntingly realistic, these vivid and riveting paintings will stay with the viewer long after the book is returned to the shelf. Meeks is that rare painter whose work appeals with equal power both to the child and the aficionado of distinguished art. Dodie Meek’s bold yet subtle art will fire up any child’s imagination. Just looking at these paintings will send a child’s heart on amazing wanderings. Chuck Taylor, author of One True Cat.